Syracuse University Vice Chancellor and Provost Michele Wheatly announced today the appointment of Chris Johnson, professor in the Department of Civil and Environmental Engineering, to the position of associate provost for academic affairs. The Executive Committee of the Board of Trustees approved the appointment, which is effective immediately. This announcement follows consultation with faculty, University Senators and University leaders about Johnson’s qualifications, depth and breadth of experience, and ability to advance the University’s vision and mission as outlined by the Academic Strategic Plan. Johnson fills the vacancy created last June after Jeff Stanton stepped down as associate provost to resume his faculty and research role at the School of Information Studies. Johnson has been at Syracuse since 1989 and a member of the faculty in the College of Engineering and Computer Science since 1990. Johnson started his career at Syracuse in 1989 as a postdoctoral research associate. He joined the civil and environmental engineering faculty the following year and chaired the department from 2010 to 2014 after serving one year as interim chair. He also served as interim director of the Renée Crown University Honors Program from July 2016 until June of this year. He has served on many committees and task forces within the College of Engineering and Computer Science and across the University. 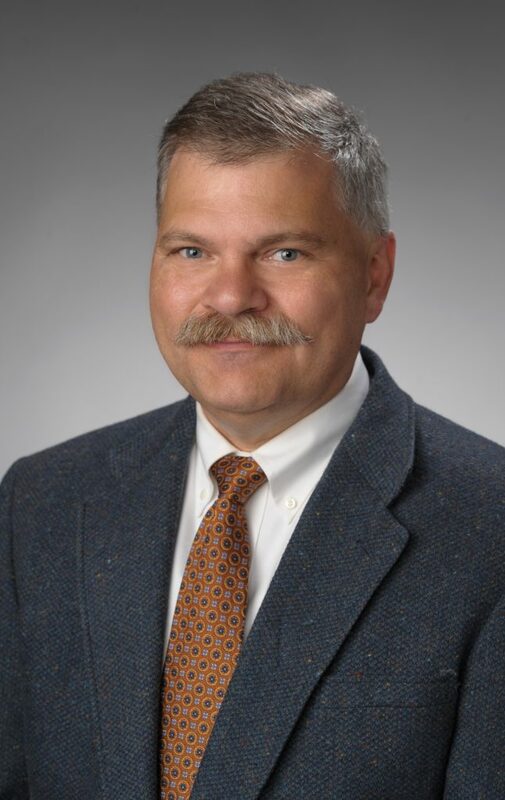 In addition to serving on the engineering faculty at Syracuse, Johnson has served as a visiting faculty member at Charles University in Prague and Griffith University in Brisbane, Australia. He is involved in a number of research projects in the broad area of environmental chemistry, including work on the fate of trace metals in forest soils and landscapes; the effects of clear-cut logging on soils and drainage waters; and the changing acid-base chemistry of soils historically affected by acid rain. Johnson has served on advisory panels for the U.S. Environmental Protection Agency, the National Academies, the National Science Foundation and the Swedish Research Council. Johnson earned a B.S. degree in civil engineering, an M.S. in statistics and a Ph.D. in geology, all from the University of Pennsylvania. He is a member of Phi Beta Kappa and Tau Beta Pi, and was a Fulbright Scholar in the Czech Republic in 1994.